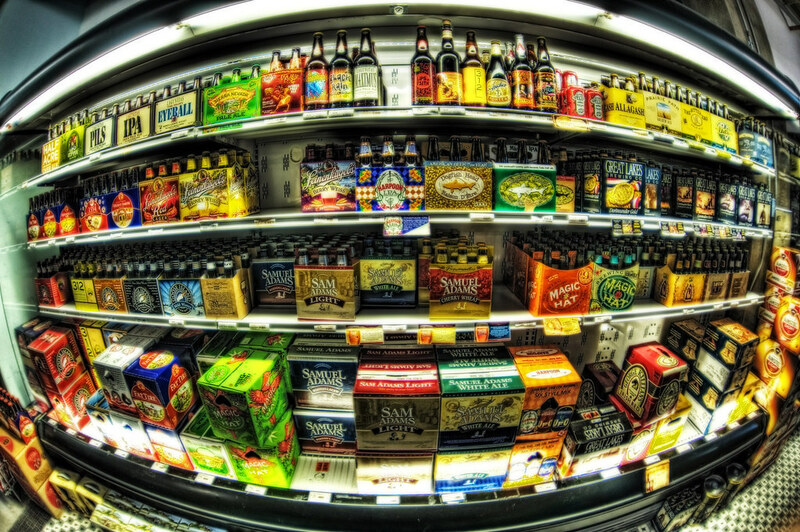 You really don’t have to look very hard to pick up a decent beer these days. 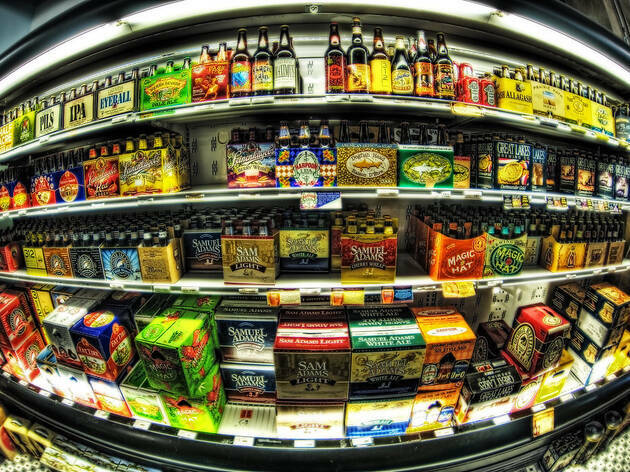 Every corner store and chain liquor retailer will have a selection of something worth your time. 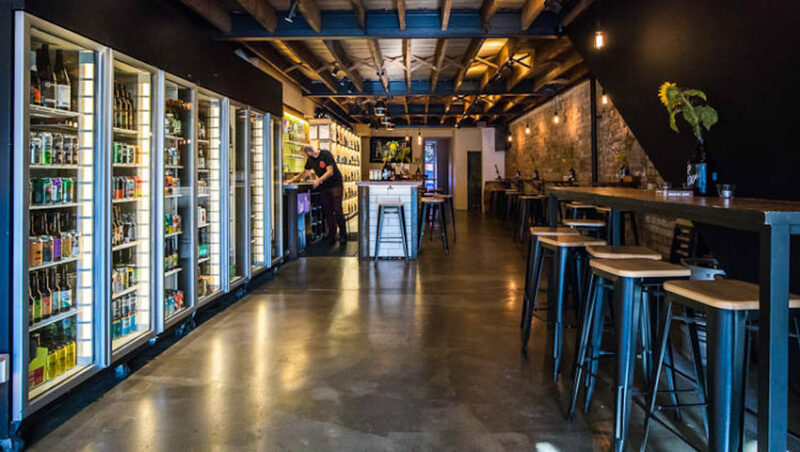 But finding those goldmines of great beers, encyclopedic staff knowledge and a bit of ambience can be tough, so we’ve done the hard yards for you and picked the best crafty bottle shops around Melbourne. If those brewskis have your feeling hungry, here's a list of Melbourne's best late night eats. 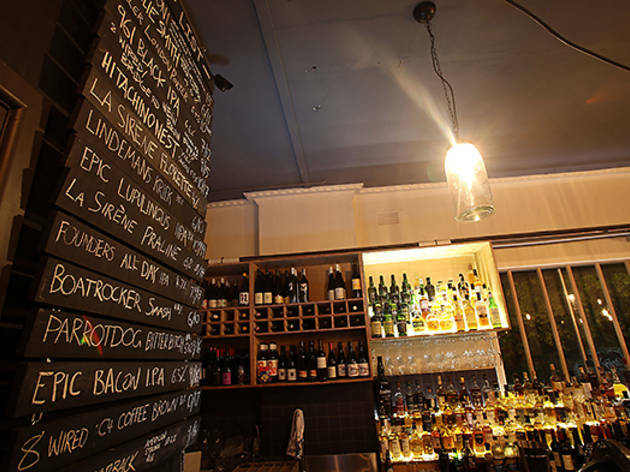 Or if you're more of a vino fan, try the best wine bars in Melbourne. Thirsty, but not sure for what? One of Melbourne's 50 best bars will sort you out. 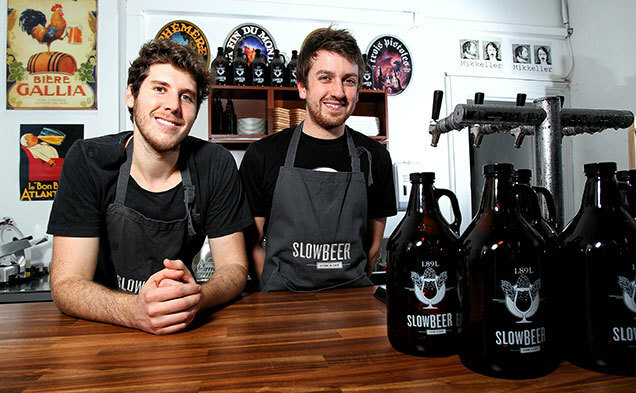 When Purvis Beer – sister store to the older Surrey Hills branch – opened its doors in 2010, craft beer was small time. 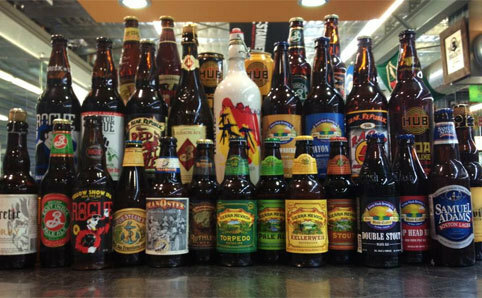 Slotting into the fertile grounds of Richmond, Purvis has established itself over nearly a decade as one of the best bottle shops for craft beer in the city. 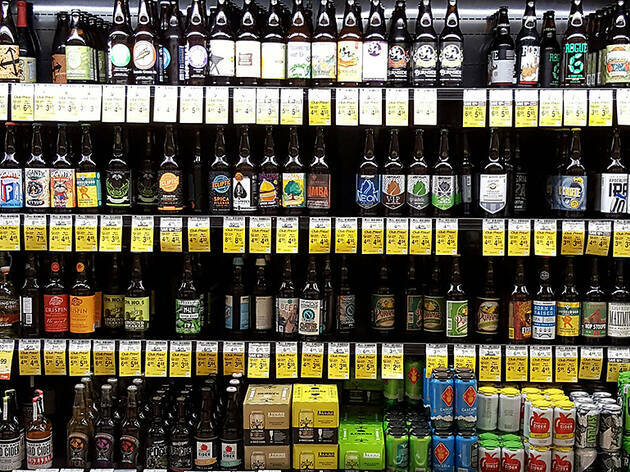 With a ridiculous 1200 beers stocked in store and online, Purvis is the sort of place beer lovers could spend a full afternoon just browsing (and racking up a decent total). Their range of Belgian beers is particularly impressive, with a selection boasting Chimay magnums, fruit-flavoured Lindemans lambics and somehow topped off with one of the world’s most sought-after beers – the Westvleteren XII. Normally only available at the abbey in Westvleteren, it’s $55 for 330ml but it’s still cheaper than travelling to Belgium. Ben Carwyn’s eponymous Thornbury bottle shop is a pilgrimage all beer enthusiasts must take, no matter what part of the city they hail from. The beer selection is incredible – rarities like Tassie brewery Two Metre Tall’s Seven Years At Sea (a dark ale aged for seven years) and Boatrocker’s Dramjet (a 17.6% imperial stout fortified with Starward Whisky) are just some of the gold you'll find at Carwyn. Just beyond the fridge doors is a bar with 28 beer taps pouring the best suds around and regularly taken over by themes, such as cold-shipped Brooklyn breweries in Australia for the first time. For Good Beer Week in 2018 they somehow managed to get four incredible saisons on tap from Vermont’s Hill Farmstead – Ratebeer.com’s best brewery in the world the past two years running. Add in regular masterclasses with internationally renowned brewers from breweries like Stone and Firestone Walker and curated beer subscription packs and you’ve got something pretty special. This classy little venue on High Street Armadale is doing the bottle shop/bar hybrid thing well. 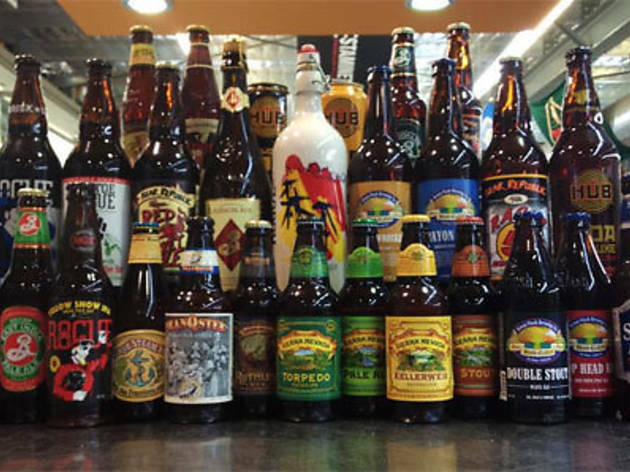 Dan Taranto, formerly of 5 & Dime Bagels, has brought a really great range to an area pretty devoid of delicious beer. Expect a great selection of modern, local styles, all chilled for drink-in or takeaway. Think bright and cheerful offerings from Abbotsford’s Bodriggy – like their lactose and mango Space Milk sour – and Moon Dog’s new trio of mullet-wearing celebrity cans Melon DeGeneres, Billy Ray Citrus and McGuava. There’s also six taps for those fancying a stay, pouring mostly Victorian ales from places like Torquay’s Blackman’s Brewery and Preston’s Tallboy and Moose. Wrapped up in a shop of exposed brick and rustic timbers, it’s got a little more going for it than you might expect for a bottle shop. 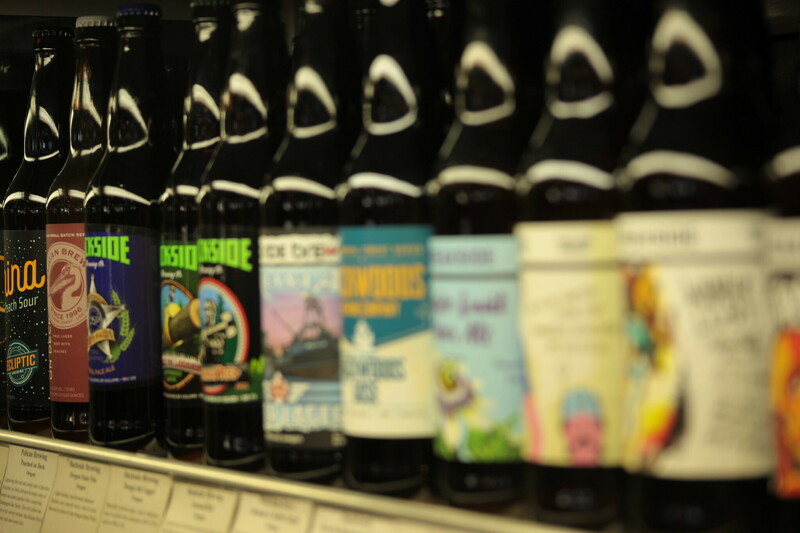 Beermash began its life as purely a bottle shop. Skewing itself originally as a place to fill your growler (a 1.89l bottles filled directly from beer taps), Beermash has slowly changed pace over the years and now functions as a bar first and bottle shop second. They’re the Good Beer Week home of Scandinavian beers, so you’ll always find something interesting from the most northern parts of the globe. Think Danish gypsy-brewing legends Mikkeller with their SpontanLingonberry sour that pours an electric pink, or Sweden’s dessert stout whackos Omnipollo with their Rocky Road Ice Cream porter. 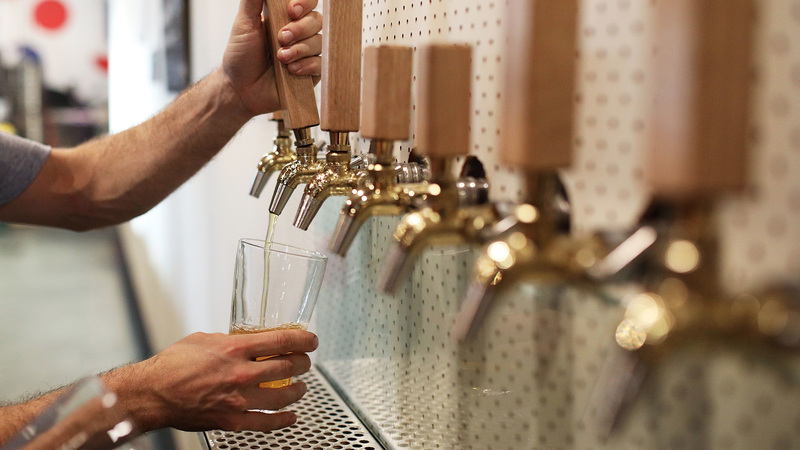 Behind the bar you’ll find a tiled wall of taps with custom renderings of the tapped beer’s artwork. 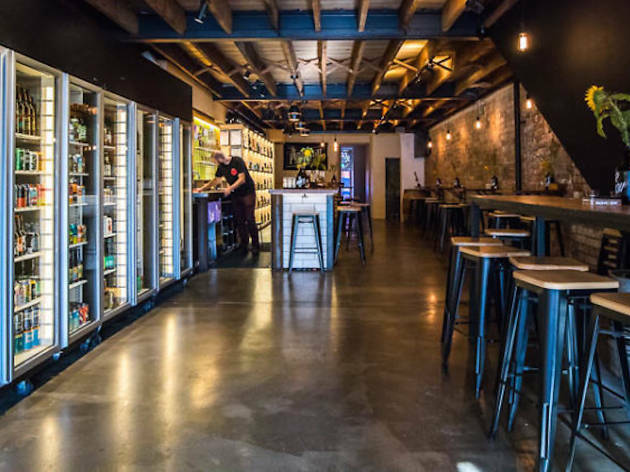 They pour everything from super locals like Glen Iris’ Quiet Deeds and their double dry hopped IPA, to specialty imports like the imperial stout from Barcelona’s Garage Beer Co.
Can you even open a bottle shop now if it doesn’t also function as a bar? Serious question, because it just keeps happening. No complaints, of course, with Mr West taking the format and running with it. 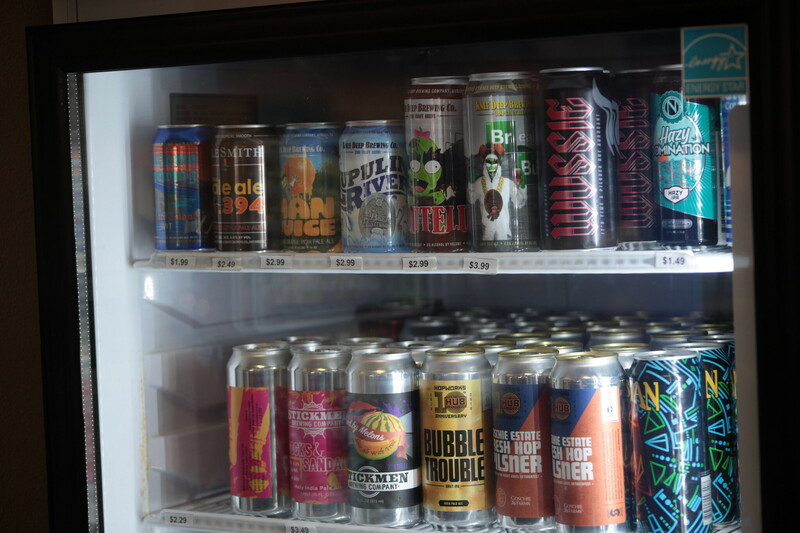 Their bottle shop beer selection is tight as a drum, featuring brews from some hard-to-find breweries like England’s highly rated Cloudwater, with their brightly coloured tall cans housing juicy, modern IPAs. 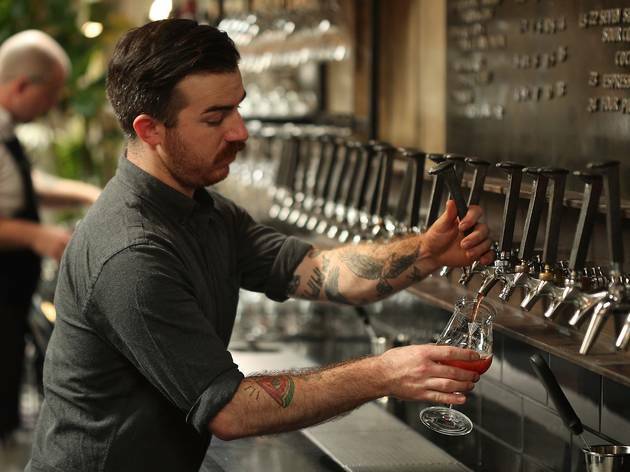 As they rep all that’s best in Melbourne’s west, you’ll also find local gems like Hop Nation’s side project Site Fermentation and their La Jeunesse – a take on the Belgian sour red ale aged in pinot noir and shiraz barrels for one year. 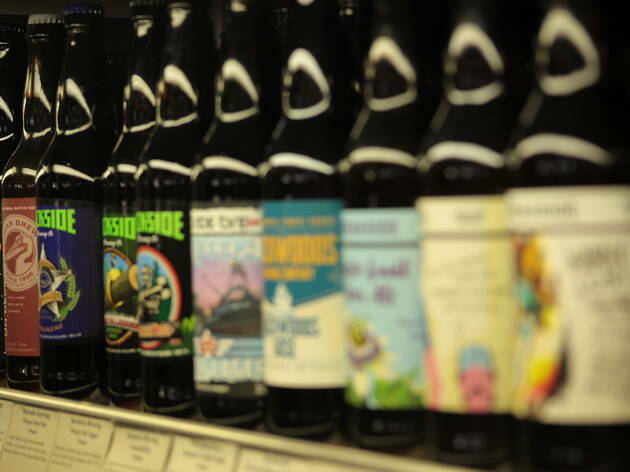 The ground floor is the bottle shop with 500 craft beers in stock – you’ll need some time to take it all in. Or head upstairs and try and drink it all in at the bar. If you’re in the south, you’re spoilt for brewery choices. Boatrocker, Dainton, Bad Shepherd - there’s a whole bunch. 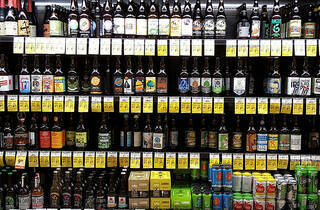 But the selection is slimmer if you’re floating around looking for a bottle shop to satisfy your crafty desires. 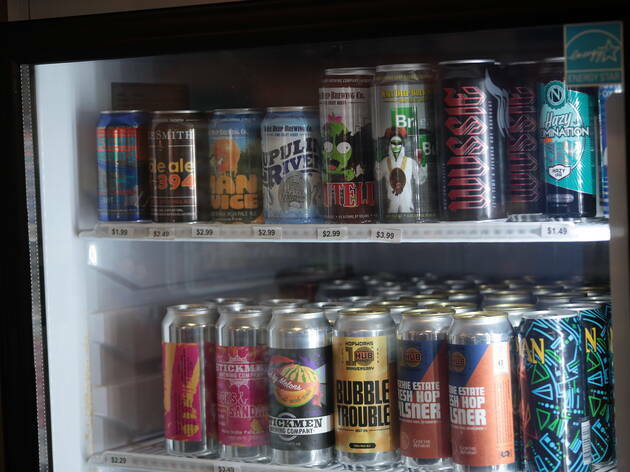 The selection at Grap and Grain is broad and mostly available chilled for those beer-on-the-go type moments. Plenty of local specialties like the hazy hoppy styles from Seaford’s Mr Banks – their Wheeze the Juice, and McConaughhaze IPAs are as colourful as they are tropical. Also expect a great range of interesting internationals, like the psychedelic can art of Norwegian brewery Amundsen Bryggeri (their salted caramel choc chip cookie stout is a must) and occasionally you might find a bottle or two from Belgian cult sour wizards Cantillon. 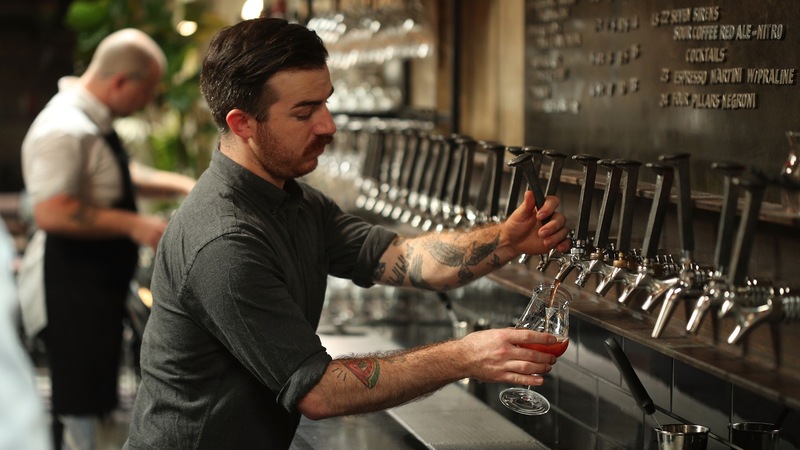 Yes, there are taps to drink-in, as we have all come to expect in Melbourne. There’s a few seats at the front or a larger spot out back if you’re settling in for a stay. When Slowbeer closed its Bridge Road Richmond doors in 2018, it could have been the end of an era. 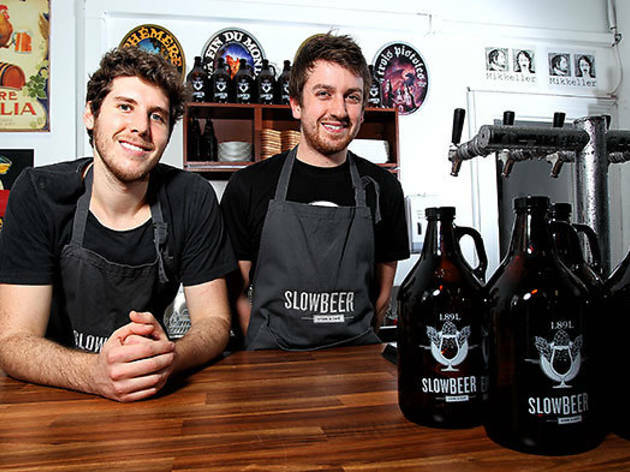 Instead, Slowbeer has focussed all its attention on the Smith Street branch, which opened in 2016. Whereas Richmond was a tiny one room beer cafe, Fitzroy is a little bit more varied. It’s still a bottle shop at its heart, with a big table downstairs and 360-degrees of beer fridges and shelves. Expect a combination of super fresh locals – check their instagram for regular updates on beers like Hop Nation’s Jedi Juice IPA hitting shelves sometimes within a few hours of being canned – and big ticket internationals. Goose Island’s Bourbon County stout is a 14 per center from Chicago with a cult following and Slowbeer has been lucky enough to sling it – one per person, of course – on its yearly release. They also added a pool table upstairs and the option for venue hire. 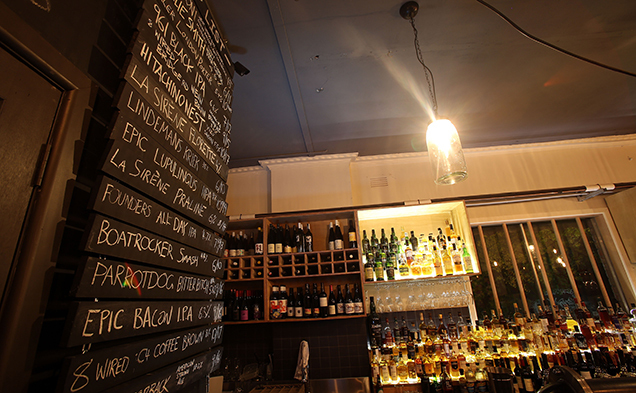 Two locations (Fitzroy and Abbotsford) service the bottle shop side of the McCoppins business. Both operate in spaces with that rustic service-station-forecourt vibe, and both have a whole lot of great beer to offer. The best part of McCoppins isn’t the selection – though it’s absolutely on point – but rather the fact that almost everything is chilled. Craving a 10% imperial stout right now? Sorted. The selection is hand-picked by staff and constantly changing, featuring Belgian sours like Rodenbach’s limited edition Alexander (red sour aged on oak with cherries) and bizarre hybrid styles from US brewers like Evil Twin (their Coffeenade is a fruity IPA infused with coffee). Wax-sealed limited editions from locals like Mountain Goat regularly feature, such as their golden syrup-like barley wine (a beastly 11% and designed for aging) and their seasonal Christmas ale. Want it brewed on site? 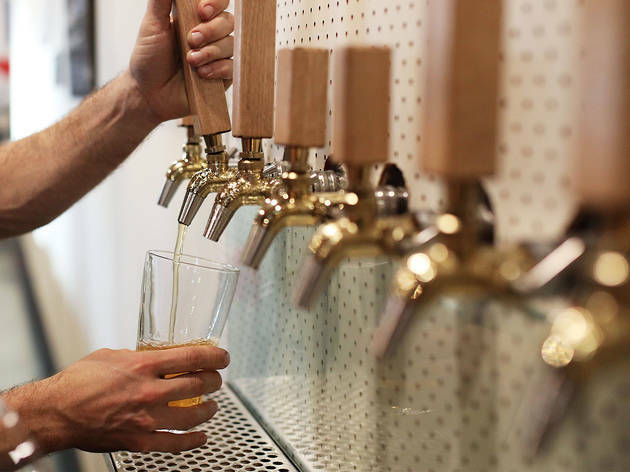 Melbourne's craft beer scene is going from strength to strength, and it means we have a whole host of brewery bars where we can take a tour, meet the beer geeks behind some of our favourite local beverages and drink the freshest ales in town.